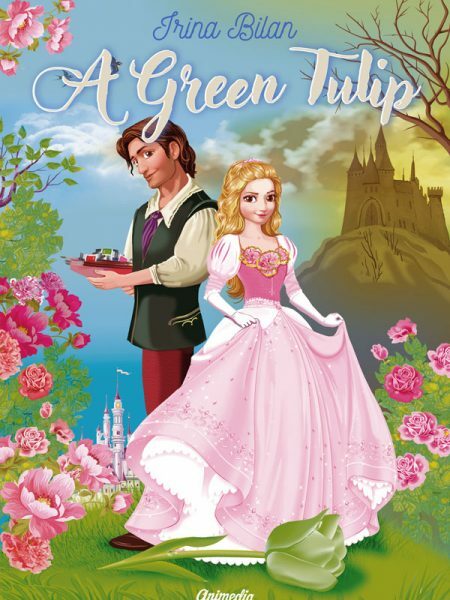 «A Green Tulip» is a beautiful and romantic fairy-tale. This is a story of pure love, beauty and courage. A young artist presents an unknown old woman with his painting, and receives magic paints as a gift in return. Everything he depicts using these paints comes to life. The artist falls in love with a beautiful princess, but she is kidnapped by the evil and cunning Queen of the arid kingdom. The brave young man sets off on a dangerous journey in search of the princess. Subsequent events develop at a dizzying pace. At some point, it seems that nothing can help rescue the princess, but thanks to the small but brave flower elves, the good still wins!